For those of you looking for a sophisticated energy efficient downlight that compromises nothing in style then our selection of LED downlights are bound to impress. These downlights are certain to make a positive impact to your contemporary home or office. 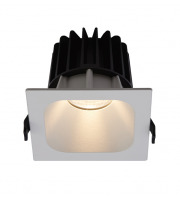 Having such lighting can make a great statement to the way you wish to present your dwelling as well as saving you money in the long run. 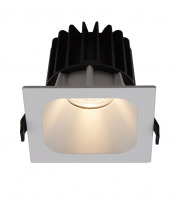 Here at Direct Trade Supplies you can discover some of the leading light models on the market. 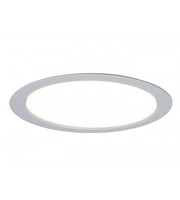 Our LED downlights boast a cost effective approach as well as a slick polished appearance, making them a clear favourite for those looking to install modern lighting. 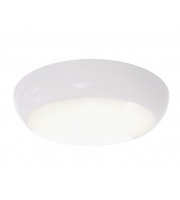 Not only do they share lovely aesthetic qualities but their performance rating is second to none and they require little maintenance once applied. 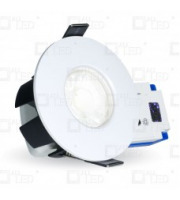 Whether it is the interior of a plush office or you are providing your home with the finishing touches, our led lights are bound to raise the bar on how you power your property. Direct Trade Supplies low energy downlights are proving to be a firm favourite for those looking for lighting alternatives to standard fittings. 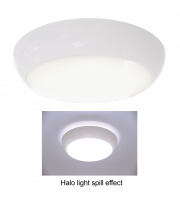 LED lights go way beyond a simple light fitting, they have all the capabilities to outperform halogen lights, with an 80% energy save in comparison to 50W halogen models. Many of our low energy downlights also provide a dimmable option, helping you to find the correct setting and ambiance for your room. 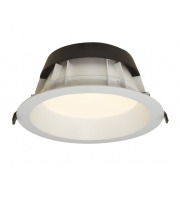 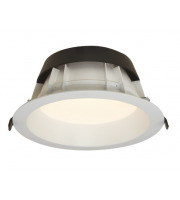 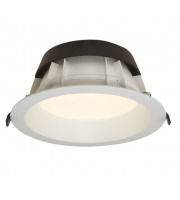 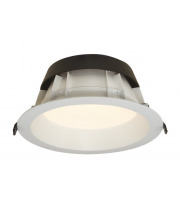 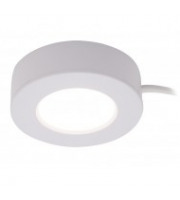 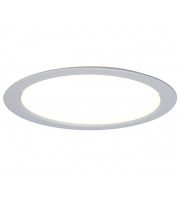 Here at Direct Trade Supplies we not only stock complete light fittings but you can also find LED downlight bezels. These individual lighting parts enable you to upgrade and change your bezel colour; from antique brass to satin chrome, all the available colours offer a luxurious appearance whatever your existing interior may be. It is not only the complementary colours and energy saving properties that make these downlights so desirable, they all reflect a staggering lifespan compared to conventional lamps and bulbs. 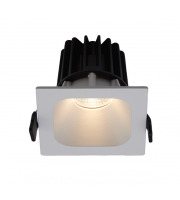 We are proud to stock some of the best LED models on the market, light fittings from Aurora and Saxby continue to supply contemporary lights to those who need it. 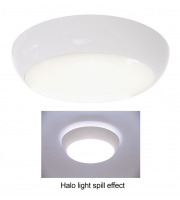 Stocking such well known brands also guarantees our customers quality products, all of which have been quality checked, tested and assessed by professionals before they are released onto our shelves. 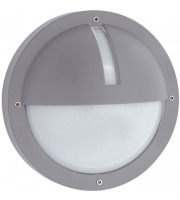 So come and save some dosh, energy bills and improve the image of your property with our fantastic range of led lighting.